Each year on April 15, hundreds of different stories are related about the most famous maritime tragedy in modern history. 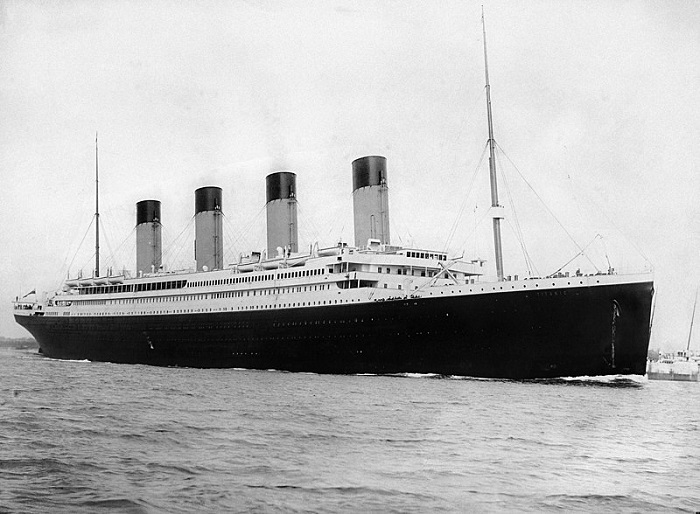 It was on this day in 1912 that the Titanic, the largest British passenger liner ever constructed, sank in the North Atlantic Ocean after colliding with an iceberg during her maiden voyage from Southampton to New York City. Another story, certainly less well-known and without the glamour of the world-famous film adaptations, is the tale of four Greek men, whose fate is forever intertwined with that of the giant ship. They were the only Greek passengers to ever sail on the Titanic. Panagiotis Lymberopoulos, Vassilios Katavelos, Apostolos Chronopoulos and Demetrios Chronopoulos all came from the same village, Agios Sostis in the Messinia region. The last two men were brothers. Like many of the passengers, the four friends were young – the oldest one was only 33 years old – and they wanted to go to America in search of a better life. Tragically, their dreams, like those of so many others who perished on that starry night, never came true. They all died in the most famous shipwreck in maritime history, and the bodies of the two brothers were never even found. Lymberopoulos was the owner of a small factory in New York who had traveled back to Greece to visit his homeland for his son’s baptism. Despite his wife’s warning, he decided to return to America after the baptism — and he took the Chronopoulos brothers with him. Lymberopoulos was the only one who managed to be on one of the lifeboats since his knowledge of English helped him find his way to the deck. However, the lifeboat he was on was never found. The tragedy of his death was compounded by the fact that he had changed his ticket, along with Katavelos, just so the four could travel together on the Titanic. 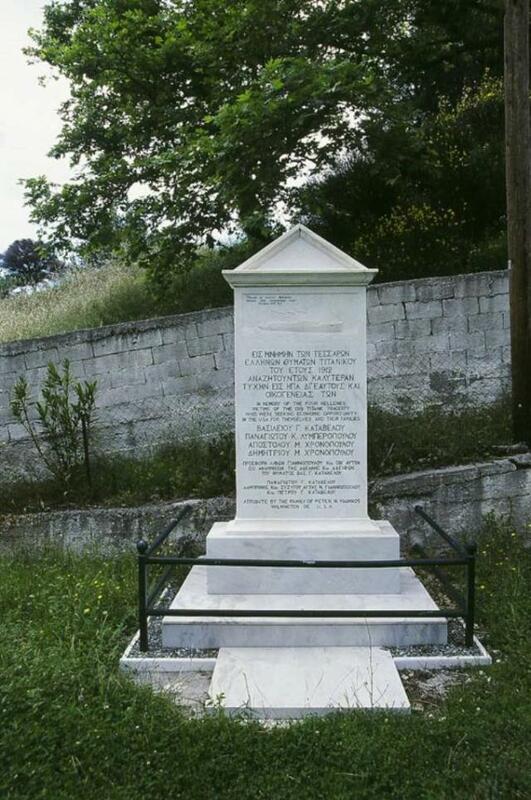 A small memorial erected outside the local church in their village in Messinia serves as the only memorial their families will ever have of the men. 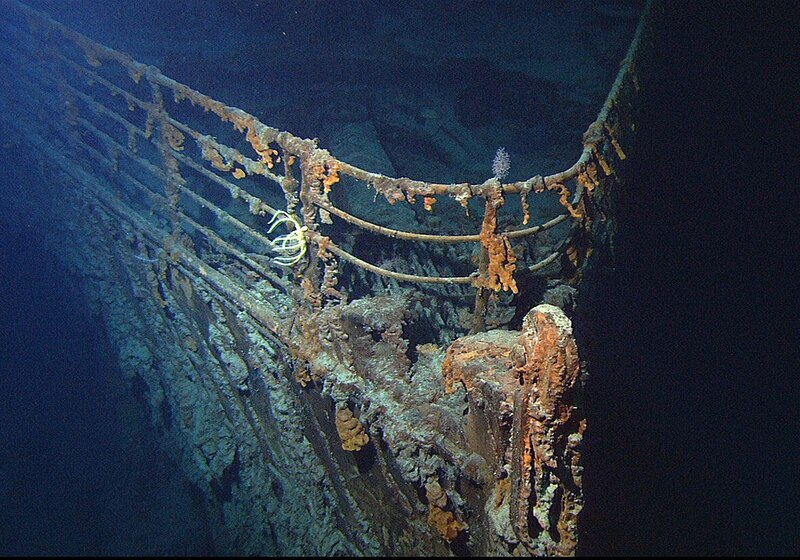 It is also a small piece of the history of the Titanic disaster, and an eternal reminder of the unforgiving sea.